Designed and developed the Dimmi website and the underlying framework that has successfully booked millions of restaurant seats since launch. Significant scaling of the technology and website to support national growth through white-labelling and deep partner website integration. 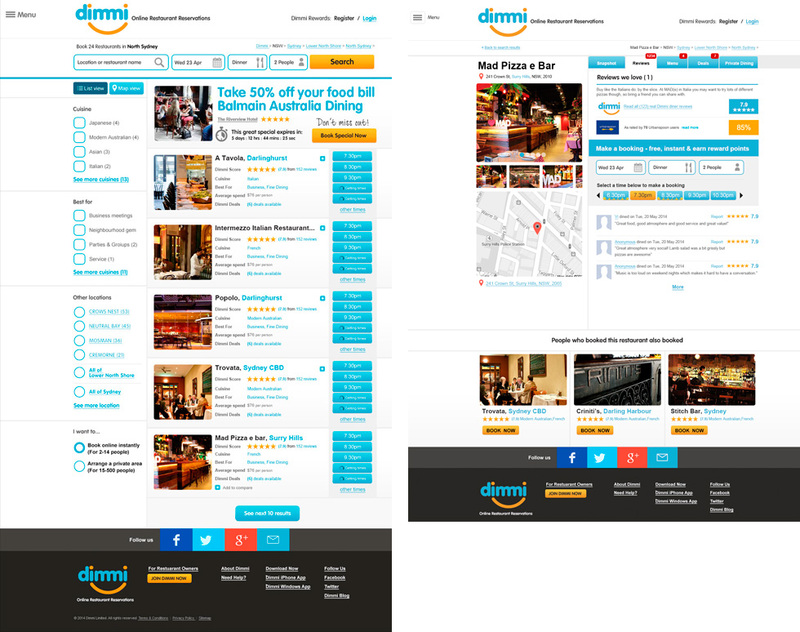 Chances are that whether you booked it or someone else, you’ve sat in a restaurant thanks to Dimmi. Originally launched by Wiliam as a widget-based technology and deployed over dozens of key affiliates such as Eatability and Fairfax’s Good Food Guide, the launch of the Dimmi website makes quite arguably the best and most functional online food destination in Australia. 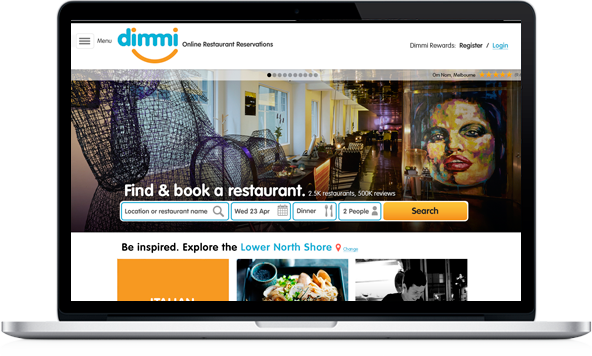 Add to that, significant growth through deep integration with the likes of Telstra, Qantas and Google, Dimmi is the unquestioned leader in online restaurant reservations in Australia. And with hundreds of thousands of members in its ‘frequent diners’ club to boot. 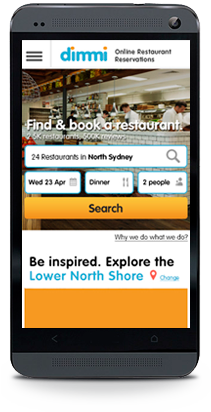 Designed by Wiliam and developed as a custom Microsoft framework, Wiliam and Dimmi have worked closely to deliver a true destination in food and a platform that has driven millions of customer to thousands of restaurants, right around Australia.